When the topic is green lifestyles, what’s old is new for vegetable gardening enthusiasts. Over time individual gardener’s vegetable preferences might change. In the long run, they learn from their mistakes. and eventually get to a place where their gardens work for them rather than their working for their gardens. The presentation focuses on some tips specific vegetable gardens. Prior to getting there, here’s a few basic tips suited to any garden. Raised-bed gardens fit that theme. It’s the name given to gardens that utilize an elevated planting area, consisting of thin, long rows of soil mounds, rising about eighteen inches above the ground soil. Often surrounded by a small restraining wall, they provide many benefits to gardeners, including improved water management. Vertical gardening remains very popular for people with limited garden space. Some vegetables, such as the peas and beans, grow vertically and provide great edging for a basic six square foot garden. Garden preparation, which consists of clearing the soil of weeds and rocks, and insuring it can provide balanced nutrients to the vegetables, starts the process. 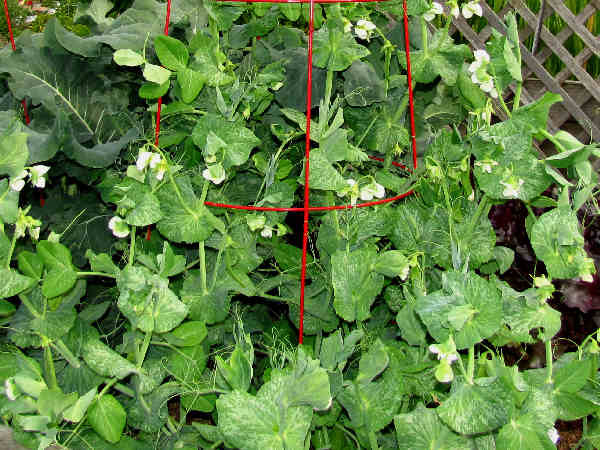 Typically two pea varieties get classified as suited for gardens: English peas (shelled and canned) and pod peas such as sugar peas and snow peas. Regardless of types, all peas can be planted in soil at at a depth of approximately one inch or more. Once growing, peas are susceptible to aphids and root maggots. Maggots tend to be more numerous in cooler, moist soil, so planing later helps control the problem. Harvesting peas begins when the pods are plump. Starting from the bottom of the plant, work your way up for harvesting to insure that the newer growth on top develops. Harvest pods early allows them to retain their texture and sweet taste. Snap peas can be consumed raw in salads, or cooked like green beans. Harvesting either type late often results in overly fiber bound vegetables. Snap beans, string beans or pole beans definitely have a niche appeal, commonly making the top ten list of back yard garden vegetables. The reason is simple. They are easy to grow and fun to eat. Pole beans, the choice for vertical gardening, start by planting a few seeds around a thin pole (readily available at local garden stores) or trellis etc. al, and once the vines begin to grow, they find the pole and begin growing up and around it. Helping the young vine find the pole is also a possibility. The beans can be picked as they mature, usually after two months of growth and flowering. The vines will continue to produce beans until the first frost. How hard can it be to buy good corn? The answer is not hard at all. Like all vegetables, fresher sweet corn tastes better that aged sweet corn. The reasoning is fairly simple. Sweet corn loses its sweetness, or sugar content, as time and temperature convert the sugars to starches. Purchasing sweet corn at a local u-pic location rather than purchasing it from a local grocer is the easies way to guarantee its freshness. Local farmers markets also offer consumers the opportunity to purchase fresh from the stalk sweet corn. In those instances, check for corn that is shaded and generally protected from excessive sun and temperature conditions. Given the fact that a portion of the population has little access to local u-pic farms or farmers markets, a few tips about buying fresh corn from the local grocer become handy consumer tools. Fresh sweet corn displays a few hallmark clues. The husks have a nice green color, with a nice pale silk extending from the top. The more silk the better. 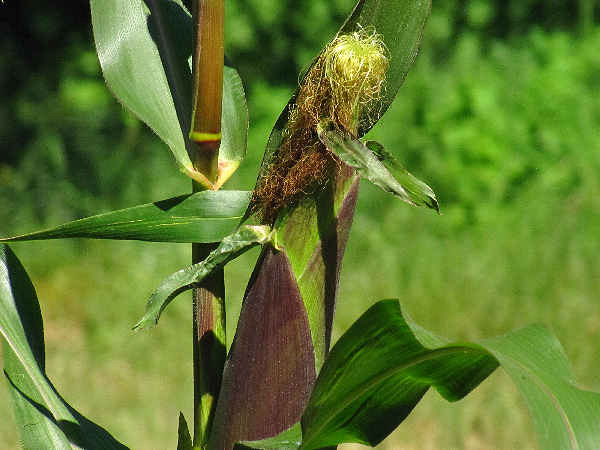 Silk is an outward indication of the number of kernels on the cob. Dry husks and browning silk commonly indicate aged corn that has been sitting out for an extended period of time. Peeking under the husks to see the top corn kernals also helps. Top kernels that look shriveled or contain insects provide clues that the corn might be a less than perfect dinner table choice. Sometimes gardeners celebrate a successful harvest and at the same time regret the one vegetable that did not meet expectations. Sometimes a pest related issue causes the disappointing grow. Other times, geographical and seasonal related factors influence a vegetable’s growth. 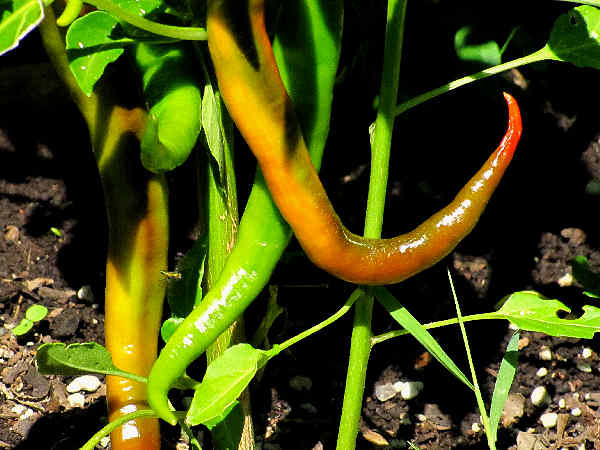 Two examples highlight the topic of difficult to grow vegetables. While celery makes it to most kitchen tables for use as an ingredient in soups and salads, its above average growing difficulty means it often gets neglected as a garden vegetable. Growing celery is primarily an exercise in patience because it takes around four months to grow from seed to table. Additionally, its cold weather nature means that air temperatures should not exceed 75oF during the growing season. Knowing those two facts would explain why southern gardeners might consider celery a difficult plant to grow. Eggplant can also turn into a high maintenance garden vegetables.As a basic warm weather vegetable, it’s very sensitive to cold temperatures, even without frost conditions. Ideally, low temperatures during the eggplant growing season should range between 58 and 70oF. That fact along provides southern gardeners with an eggplant growing edge. On the positive side, eggplants are fairly tolerant of acidic soil and can grown withing the 5.5-6.8 pH range, leaving novice growers one less issue to deal with. 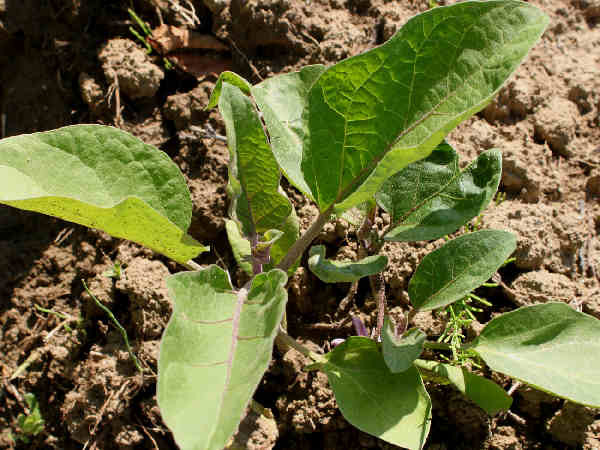 Timing is important for healthy eggplant growth and in the north, beginning with seedlings in established pots, a norm for large growers, helps time the transplanting process. Typically, the northern gardener must wait until both soil and day time temperatures reach 70oF, and the transplants should be done on a cloudy, warm day in order to acquaint the plants with outdoor conditions.